First generation college students face a broad range of challenges to their academic success and general wellness. These students also possess valuable but often unrecognized perspectives and cultural capital. Guided by institutional and national data, the First Generation Committee motivates and organizes institutional awareness and support for first generation students. 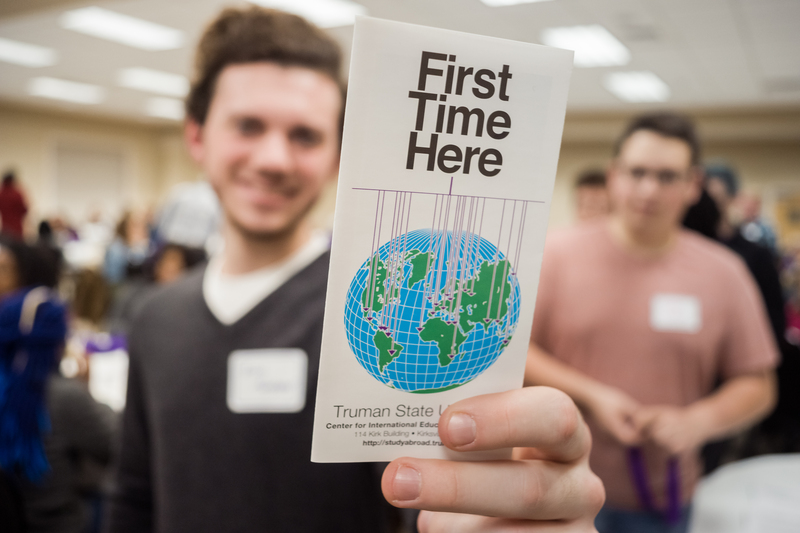 The committee works to amplify first generation student voices and support implementation of student-driven initiatives for first generation students at Truman State University. If you are enrolled in post-secondary education, but no parent or guardian that you regularly resided with at age 18 has obtained a bachelor’s degree, you are a First Generation College Student. It is important to understand what it means to be a first generation college student, but often students and families are left with a lot of questions. Below we have provided the definition used by our committee. If you are still left with more questions, visit our What Is First Gen? web page, which outlines the definitions of different degree types, and provides some frequently asked questions about what is and is not first generation. First Gen Student Stories: Coming Soon!